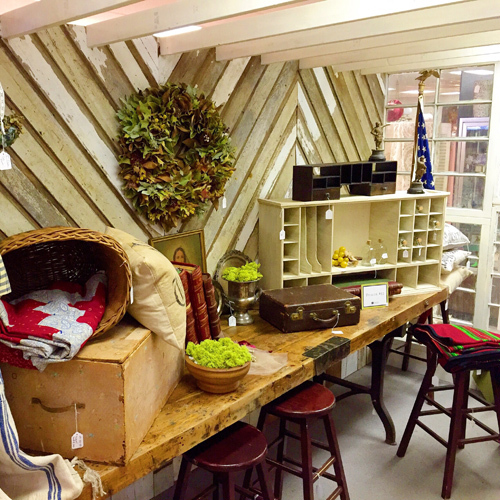 I travel to the top markets in the U.S. to buy architectural salvage pieces, industrial items, and all sorts of vintage decor to sell at Warson Woods Antiques in St. Louis. My off-site warehouse & workshop space is about 10,000-square-feet, and is forever full and always changing. No one works harder than me and my team to find and re-purpose unique items. I’m crazy for the junk!!! !